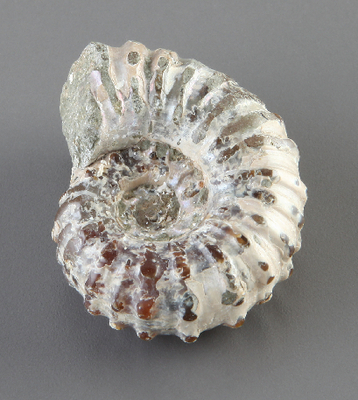 Whole, highly detailed, and distinctively ribbed ammonites. Average size: 1 1/4 to 2" diameter. Madagascar.